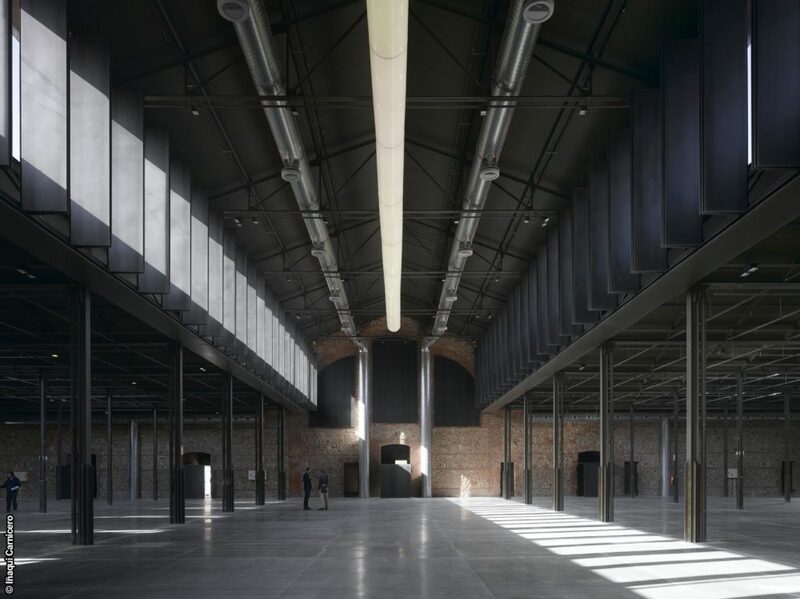 We’re looking further afield with this case study to Madrid, Spain, where a former slaughterhouse has been beautifully and thoughtfully transformed into a multi-purpose cultural space as a venue for exhibitions, galleries and more. Something a little different and on a slightly different scale to our usual case studies – it might be a little more difficult to recreate this one at home! 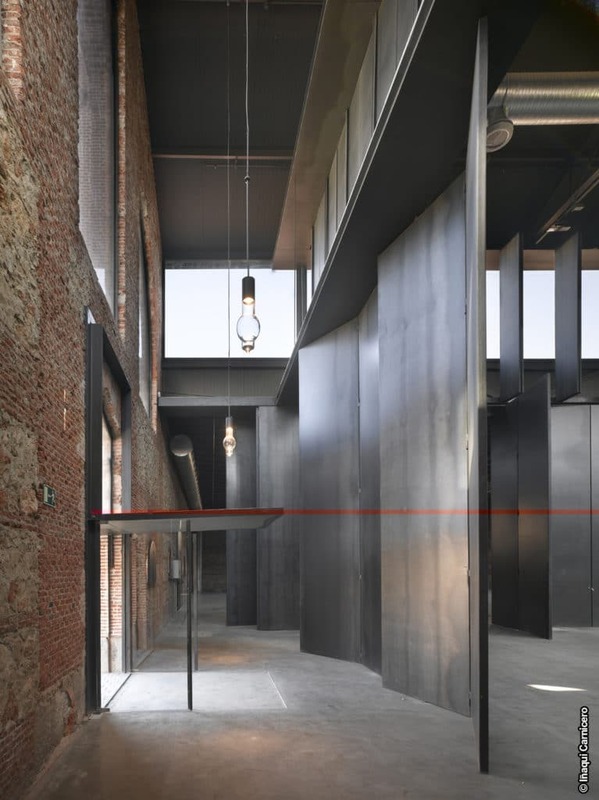 Setting the scale to one side though, the principles remain the same and the end result of showcasing bare steel and brickwork can be achieved on a smaller scale too. Read on for instructions on applying Owatrol Oil to steel – you don’t need to have as much steel as they did in this project! 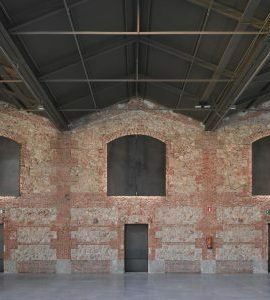 The large imposing building has retained its original brickwork and a lot of the steel work in the interior, with original hanging hooks being utilized for hanging art in exhibitions. 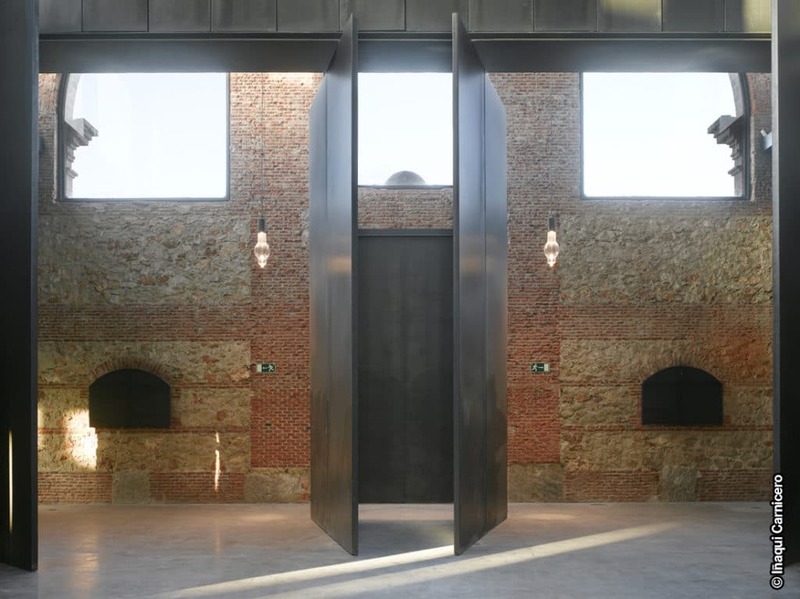 The large, imposing steel doors are at the heart of the multi-purpose space as room partitions. With such a vast quantity of steel it was necessary to employ some corrosion protection and so Owatrol Oil was used. The finish is impressive and the building’s management can rest safely in the knowledge that the metal has long-lasting protection. Owatrol Oil is a colorless, penetrating rust inhibiting oil which drives air and moisture out of the metal and isolates it from damage. It can penetrate through residual rust to the sound metal below preventing further damage to already rusted metal. It can also be used as a preventative measure to prevent future problems caused by corrosion. Before applying Owatrol Oil to steel you must ensure that your metal is clean and free of any loose or flaking rust – do not remove firm rust or take the metal back to a bright clean finish. Your application process if you’re intending on leaving the steel as its own finish involves applying at least 2 coats of Owatrol Oil ‘wet-on-wet’. This means that as soon as the first coat has been absorbed you apply another without allowing it to dry. Depending on the condition of your steel you may need to use more than 2 coats. You should be left with a nice shine with the bare steel speaking for itself as a thing of beauty. You can read more about this project on the architect Inaqui Carnicero’s website. Images courtesy of Inaqui Carnicero.